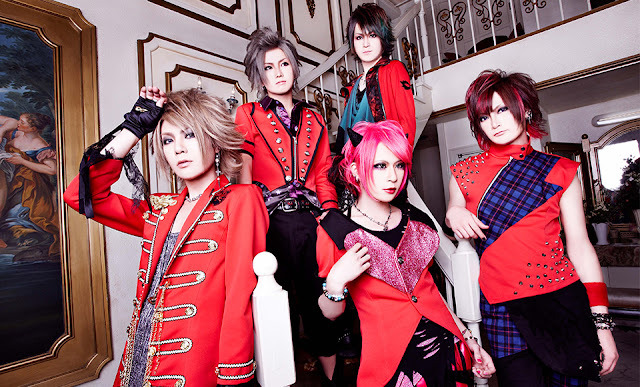 Anli Pollicino - New Greatest Hits Album Announced | VKH Press – J-Rock & Visual Kei Coverage Worldwide! Anli Pollicino has announced the awesome news that they will be releasing a new greatest hits album! This new album is titled STARGAZER vol.2 and is set to be released on January 11th, 2016. STARGAZER vol.2 will come in two types. Limited Edition which will cost 2160yen and features CD extra format with members' talk session footage (vol.2). It will also come with a 40-page deluxe booklet with photos and more. It will also come in Regular Edition which will cost 2160yen as well and will include a DVD and booklet. STARGAZER vol.2 is already available for pre-order on CDJapan.